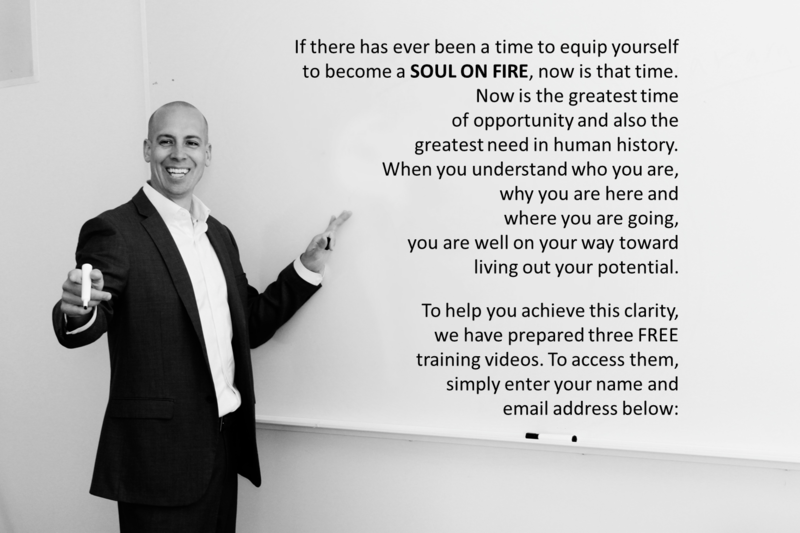 Soul on Fire Video Training Series! Enter your name and email address below to have the video training sent to you. You will be sent an email asking you to confirm your request. As soon as you do this, the training videos will be on their way to you.